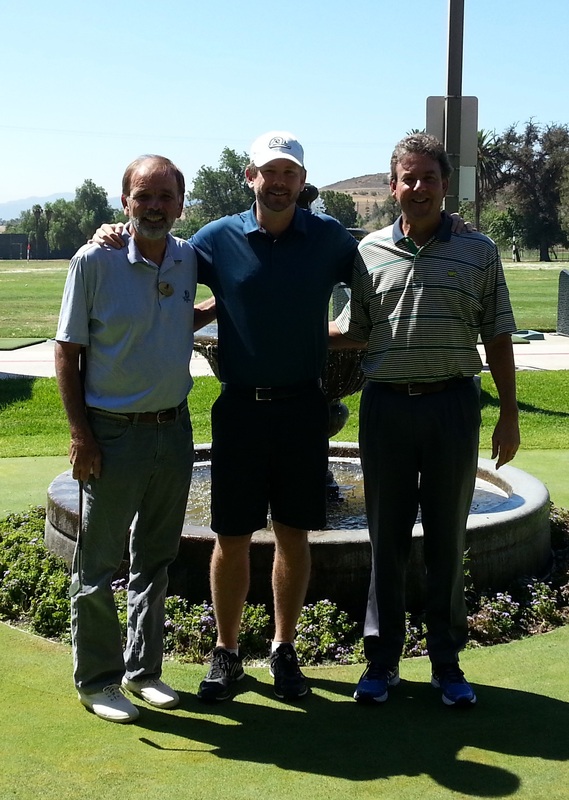 It’s rare that two guests from the Defining Success Podcast and I are able to get together, but last week, David Kramer and Jay Miller met me at Los Serranos Country Club in Chino Hills, CA. 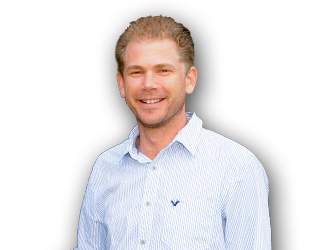 Jay Miller is the Director of Business Development at Golf Card International and he met me early in the morning at Los Serranos Country Club so we could get in a round of golf. Jay and I were the first ones out in the morning and sped around the golf course playing a round of 18 holes in a little over three hours. The round seemed to fly be even quicker as I got to hear some amazing golf stories from Jay about his experience working and playing with some of the top golfers in the world. Jay is absolutely one of the most interesting people I’ve ever had the opportunity to play a round of golf with. Jay bogeyed the last hole to shoot a one over par and I played one of the best rounds I’ve played in a long time, shooting a three over par 75, at least that’s what Jay told me. I was so invested in hearing Jay’s stories that I really had no idea what I shot. But, I knew I was playing well. David Kramer and Jay Miller met me after our round for lunch. David Kramer is the Senior Vice President at Los Serranos Country Club and was one of our very first guests on the Defining Success Podcast. He’s very passionate about golf and helping others and when he and Jay got together, it was great to see them share such memorable stories about golf and life. David Kramer and Jay Miller have known each other for a long time as lovers of golf and have worked with each other on numerous golf-related activities in the California Golf Course Owners Association, of which, Los Serranos Country Club was named the 2012 Golf Course of the Year. These are definitely two of my favorite people and it was a blast getting together with both of them. I hope we can all get together a bit more often. Thanks David and Jay for taking me under your wing and helping me navigate the world. I owe you both so much already. Thanks for everything! This entry was posted in Guest Updates, Successful Connections and tagged 19th Hole Media, 2012 Golf Course of the Year, California Golf Course Owner's Association, Chino Hills, David Kramer, Defining Success Podcast, Director of Business Development, Free 3-Month Membership, Golf Card International, Jay Miller, Los Serranos Country Club, Senior Vice President on July 28, 2013 by Zeb Welborn.